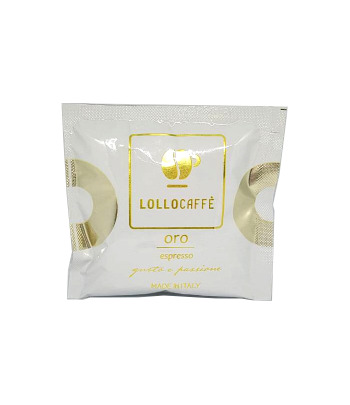 Ideal for those who like creamy and lighter coffees. 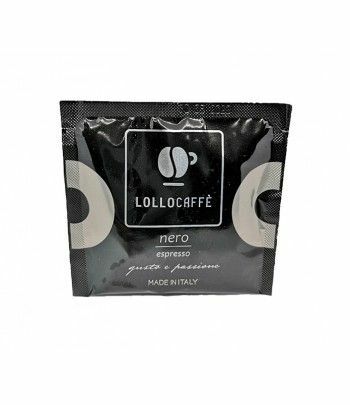 Gout softer but just as good as the rest of the ItalianCoffee range. ESE 44mm pods also known as "Cialde". Vary the pleasures with our wide range of products! And do not forget, Order more = pay less! Coffee made from 100% washed Robusta. Origin of coffee beans: Uganda and India. 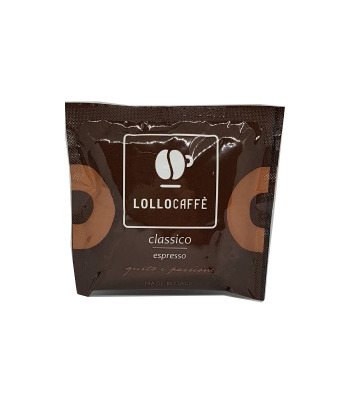 Intense taste, ideal for those who like coffees full of character. And do not forget, Order more = pay less ! The ideal choice if you want a real Neapolitan coffee, but without caffeine.